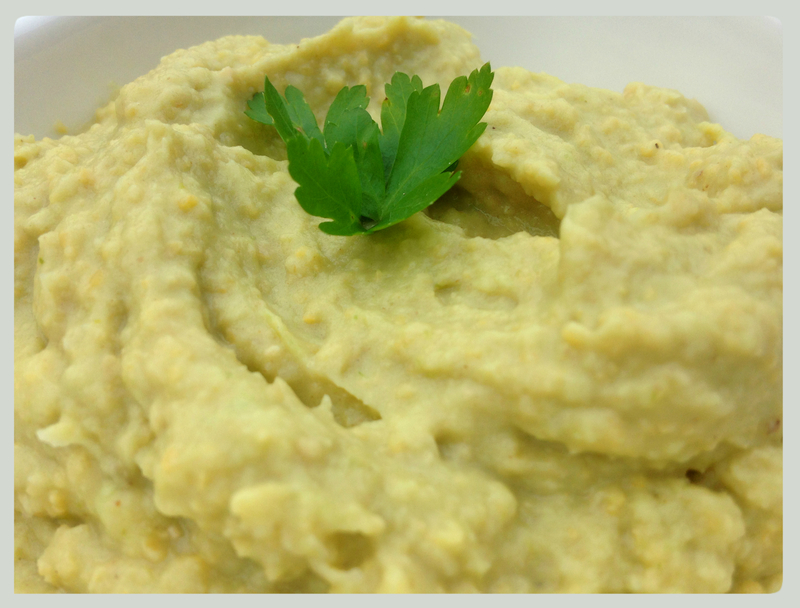 Hummus is a wonderfully delicious dip that is also highly nutritious. In addition to its traditional ingredients, avocado and asparagus add yet more flavour as well as health benefits. Both are a rich source of glutathione, a detoxifying compound that helps break down carcinogens and other harmful compounds like free radicals, helping to protect against and fight certain cancers. Steam the asparagus for about 7-8 minutes until tender. Place all the ingredients in a food processor and blend until smooth and creamy. Taste and adjust saltiness if needed. Serve in a bowl, garnished with parsley.